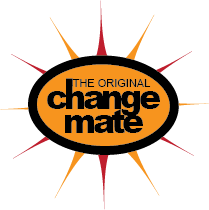 Note: If you are not already a member of ChangeMates.com.au, you will need to register. Registering is free and easy. In fact it takes less than five minutes to register. Following Registration you will be returned to your previous location on ChangeMates.com.au.